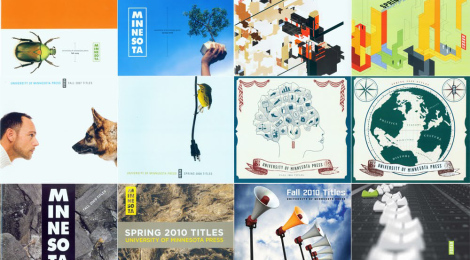 After a lengthy revision and submission process, my monograph, Illegal Literature: Toward a Disruptive Creativity, is finally in production at University of Minnesota Press. I’ve long admired their amazing catalog and the incredible quality of their books, and I consider it an honor for my book to be included among them. It’s undergone several transformations, but I’m very proud with how it’s turned out and can’t wait to see it in print in the fall. I couldn’t have done it without the help of friends and family (look for your names in the acknowledgements), as well as my peers and mentors in the larger academic community. 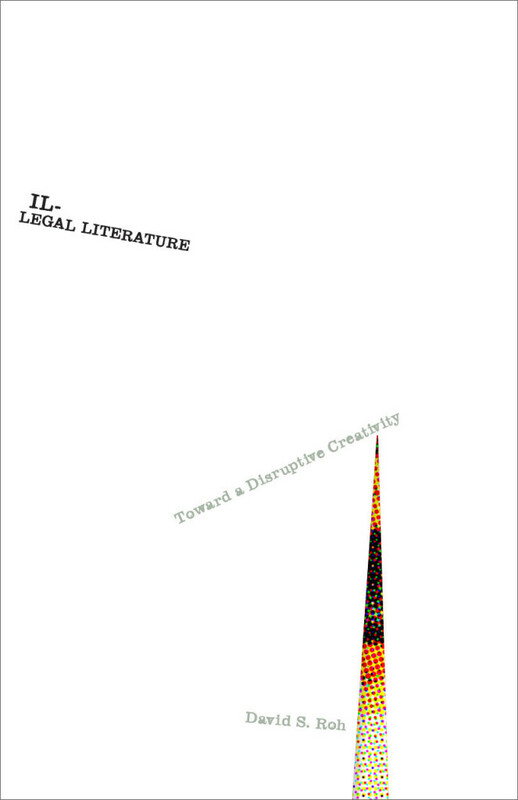 Drawing upon the disciplines of new media, copyright law, and literary studies, Illegal Literature argues that recent emergence of “extralegal” works–texts often representative of subcultural elements–function as a crucial part of a system designed to spur the evolution of culture. Closely examining several modes of production–including case studies of literary parodies, Japanese and American fan fiction, and open source software programming–this book makes the case for protecting an environment conducive to literary heresy, the articulation of an accretive rather than solitary authorial genius, and the idea that letting go rather than holding on is equally important to a generative creative process.